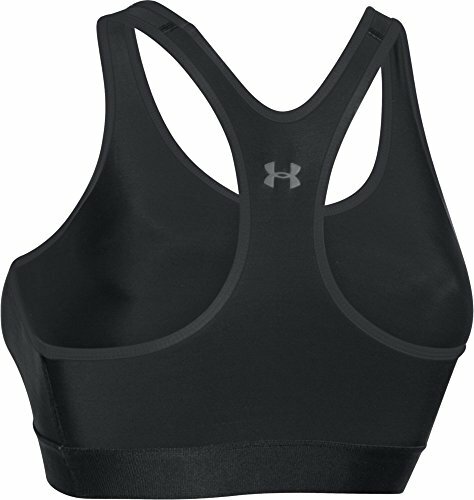 Under Armour Women’s Mid Sports Bra The Under Armour Mid Sports Bra is ideal for cup sizes a to c. Made to work with the shape of the female body and to be comfortable and stretchy. 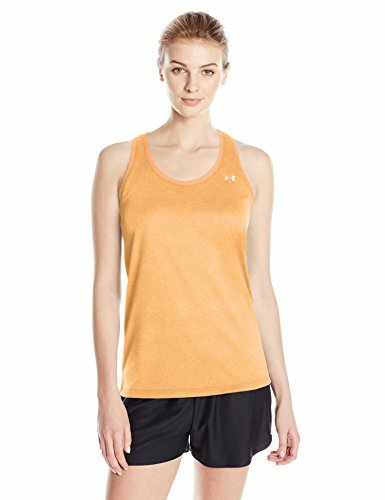 Superior for support and is ultra lightweight. 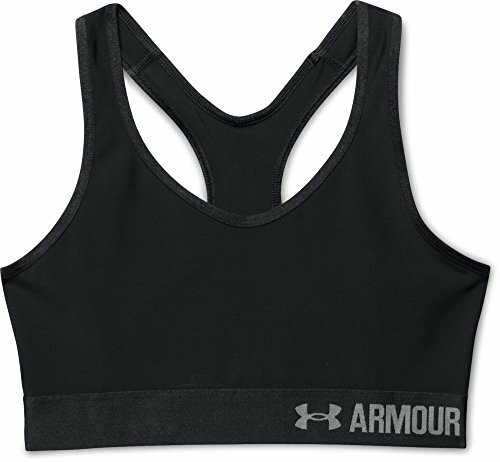 The Under Armour Mid Sports Bra is built to offer Mid-impact support so you can stay focused and fit. 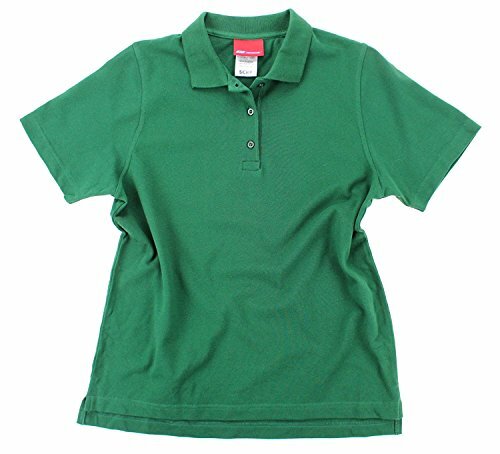 The double-layer HeatGear fabric is a super-smooth fabric that offers superior next-to-skin feel for comfort. Improved mobility and more capability to maintain shape with with the 4-Way stretch construction. 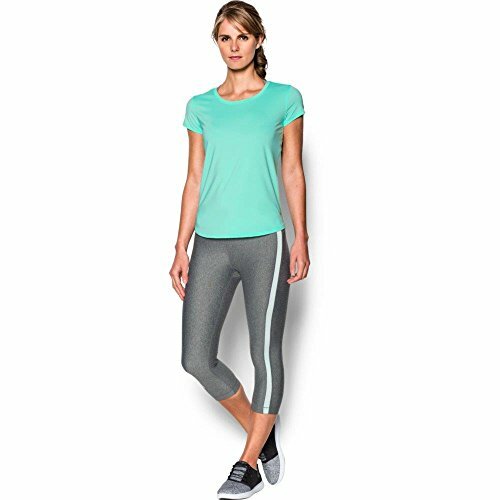 Classic pullover style with racer back design for enhanced range of motion. 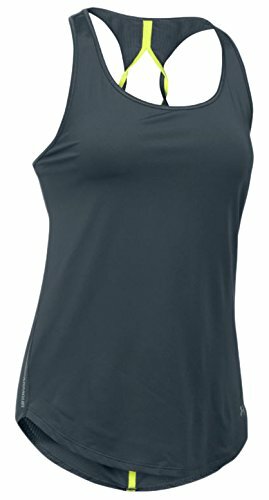 Racer back design with classic pullover style for enhanced range of motion.